Basil is up to 50 cm high aromatic plant. It has green, shiny oval leaves; in the time of flowering, small white blossoms are located on the top of the stem. There are around 150 different sorts of basil, some of them have reddish leaves, and smell like a lemon. 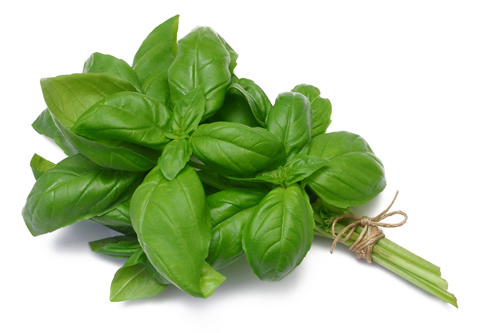 Basil works mainly on the digestive and nervous system; it is used to eliminate stomach cramps and digestive disorders. Basil prevents nausea and vomiting, with its soothing effects helps in sleeping disturbances, excessive nervousness and in slight feeling of fear. 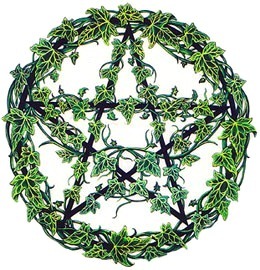 Basil is used for love potions, exorcism rituals, wealth spells, protection.